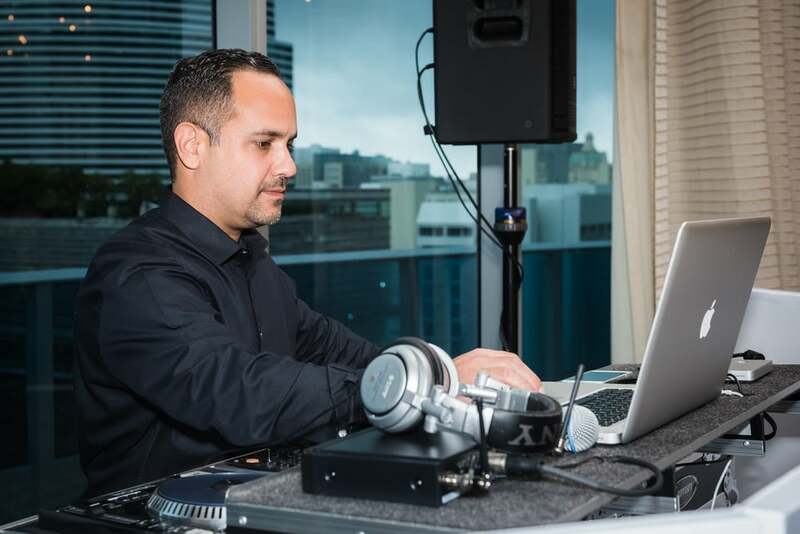 Ultimate Sounds DJ’s has been the leading DJ services and wedding entertainment provider in the South Florida area for over a decade. Ultimate Sounds was founded by experienced DJ's who saw the need for high-quality, responsive, client-oriented entertainment that would bring the excitement of South Florida’s hottest nightclubs to private parties and small-scale events within the area. We have helped to create the exotic atmosphere of South Florida’s club scene, and this foundation has led us to realize that the nightclub scene doesn’t have to take place only in a club - we can bring it right to your party. From the breathtaking setups to the high-energy atmosphere, vast music selection and powerful professional-grade equipment, we have what it takes to make your next party an event your guests won’t forget for a long time! We treat each event as if it was our own party, and we never skimp on the setup or subcontract out to other DJ’s. Musical entertainment isn’t our job or a casual hobby - it’s our passion, our lifestyle, and we reflect that in the professionalism, creativity, and energy level of our productions. Yes, we know how to thrill the crowd, but in the midst of the excitement, we never forget the importance of being trustworthy, reliable, and adaptable to every situation. Find out how to put our experience in filling dance floors and making crowds go wild to work for you - give us a call today at 305-482-3092, and find out why Ultimate Sounds is the hottest DJ/production company in South Florida!